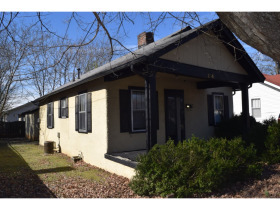 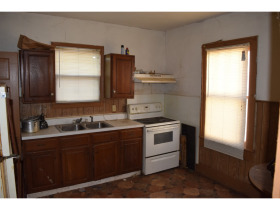 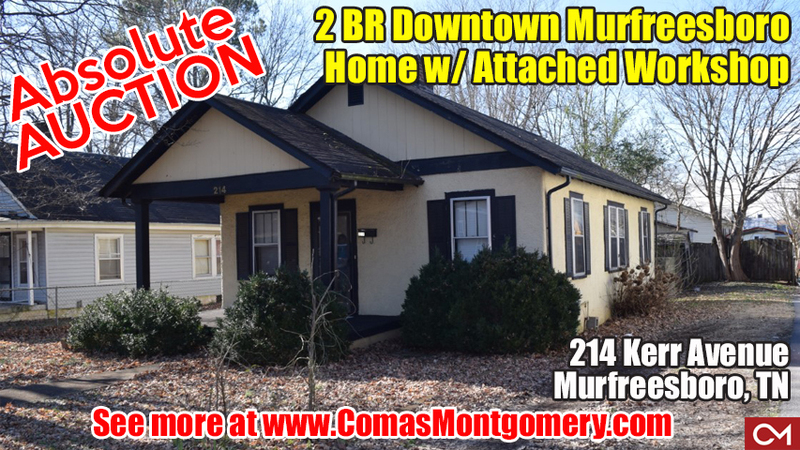 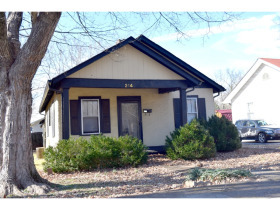 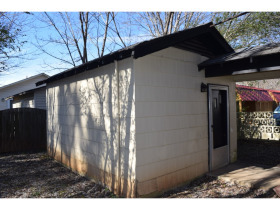 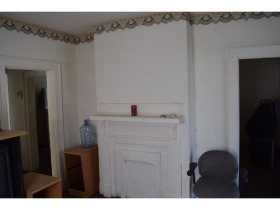 ABSOLUTE AUCTION: 2 BR Downtown Murfreesboro Home with Large Kitchen and Attached Workshop | Comas Montgomery Realty & Auction Co., Inc.
PROPERTY WILL SELL FROM 515 Mason Court, Murfreesboro, TN on Thursday, February 14th, 2019 @ 1:00 PM.  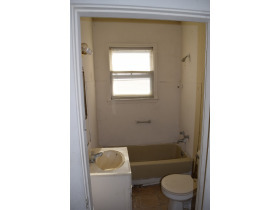 • Great Investment Opportunity approx. 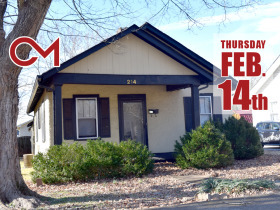 2 blocks to E. Main St. 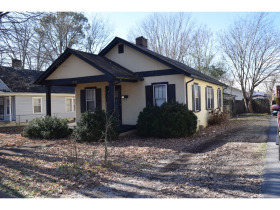 Directions to the Property: From S. Church St. in Murfreesboro take a right on E. Vine St. to right on Kerr Avenue to property on right.